For the period ending November 03, 2017 ... New DVD and Blu-ray selections added to the DVD & Blu-ray Release Report's database. Cinema Libre announced this past week that Dec. 19 will be the DVD debut date for author, journalist and documentary filmmaker Ric Osuna’s The UnAmerican Struggle. 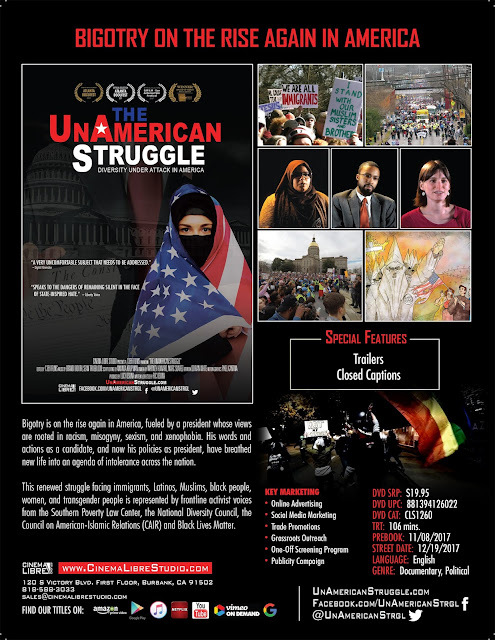 The film had its premiere at the San Antonio Film Festival in August of this year and is currently being exhibited at regional screenings, including the Atlanta International Documentary Film Festival, where it won the Best Political Documentary Award, and it was the kick-off film presentation at the Camden Conference in Maine this weekend. Osuna examines racism, misogyny, sexism and xenophobia in America through interviews with 17 experts currently involved in issues related to inclusion and civil liberties. Among those participating in The UnAmerican Struggle are Aisha Yaqoob, the Executive Director of the Georgia Muslim Voter Project; Heidi Beirich, Director, The Intelligence Project, Southern Poverty Law Center; Edward Ahmed Mitchell, Executive Director, Georgia Chapter, Council on American-Islamic Relations; and Sir Maejor Page, President of Greater Atlanta, Black Lives Matter. 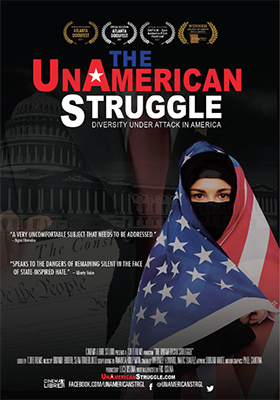 Blended in with these interview sessions is video footage from protests of President Donald Trump’s victory, the Women’s March in January and the immigrant rally in February of this year. It was time to hit the road and that leads us to the release news from MVD Entertainment Group. Documentary filmmaker Salvo Cuccia’s Summer 82: When Zappa Came to Sicily will be arriving on Blu-ray on Friday, Dec. 8. An unlikely tour stop for a rock ‘n roll legend was Palermo, Sicily, but Zappa wanted to “explore his roots” (Sicily, the birthplace of both his father and grandfather) and so he performed in concert at La Favorita Stadium on July 14, 1982 in Palermo, Sicily. But this isn’t a concert film, it’s the story of Zappa and Salvo Cuccia, who journeyed with his father from the countryside to see his music idol perform, but he didn’t make it in time to see the performance. 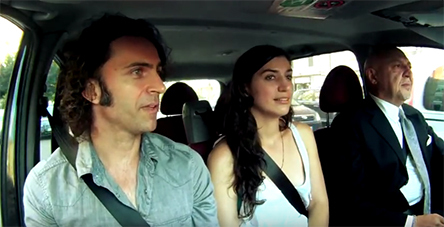 He kept the ticket and thought about the events that unfolded during that tumultuous time in Sicily — think: Mafia; think: murder: think: corruption — and decided to tell his very personal story, which attracted the likes of Zappa’s family to work with him in telling that story. 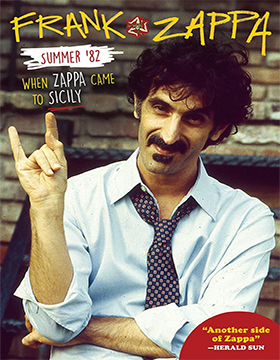 Summer 82: When Zappa Came to Sicily is a “road trip” like none other. 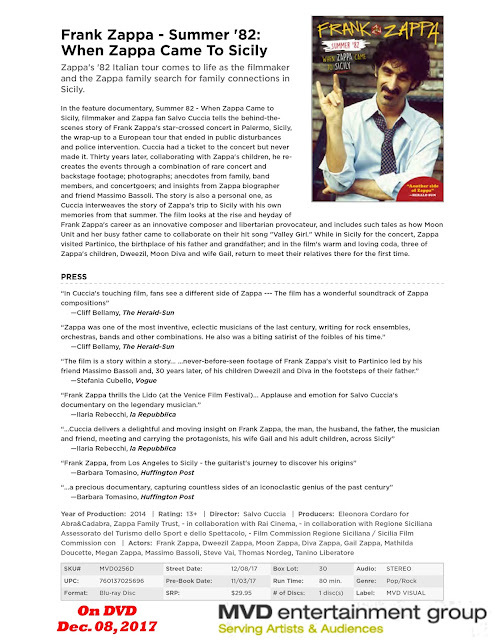 Frank Zappa in Sicily … such a time!